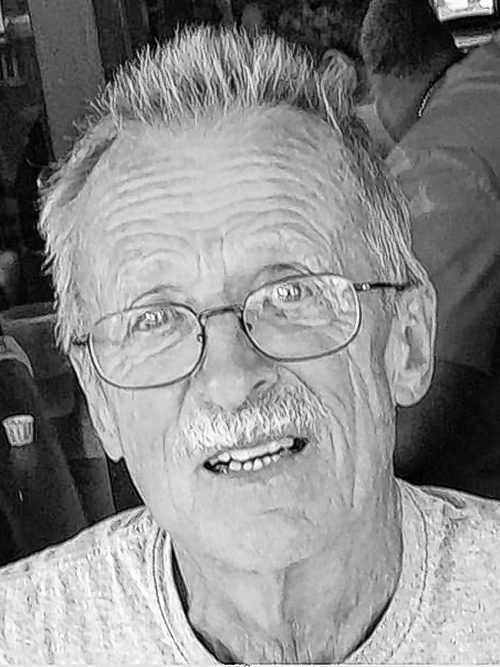 GULLETT - David R. March 21, 2019, Lockport, NY, age 82, beloved husband of JoAnn (nee Laudico) Gullett; dearest father of Suzanne (Ron) Kolbe and Michael (Christina) Gullett; stepfather of Terry (Bill) Fehr and Renee Severson; grandfather of eight grandchildren and one great-grandson. He worked as a math teacher at Lewiston Porter High School. He was an avid biker, skier and hiker. He especially enjoyed winters in Naples, FL and spending time with his family and friends. A Memorial Service will be held at a later date. Memorials may be made to Alzheimer's Association of WNY. Arrangements by THE URBAN BROTHERS FUNERAL HOME, 6685 Transit Rd., East Amherst (south of County and N. French Rds. ).